In my book, there is one thing guaranteed in life and in business, not two (death and taxes). Change is the only guarantee. 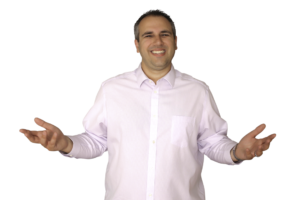 Last week I talked about how you need to evolve your business to stay in business. 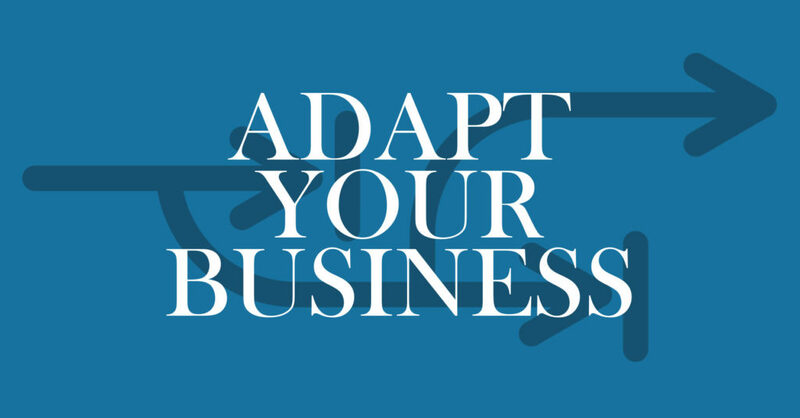 This week I discuss how to go about adapting to change in your business. I go over a few examples that I have experienced in the past and even currently dealing with on my mission to expand my family’s business.